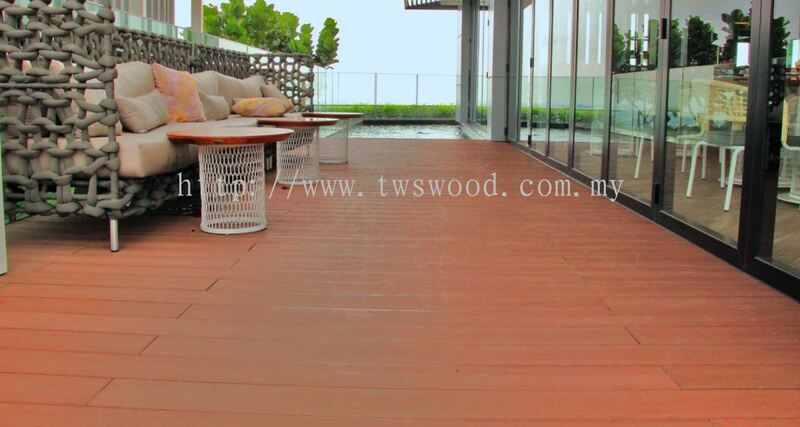 Team Woodworks Sdn Bhd - We specialize in solid timber strip flooring, engineered hardwood flooring, laminated flooring, pergolas decks gates & fences, maintenance services and all kinds of renovation works. 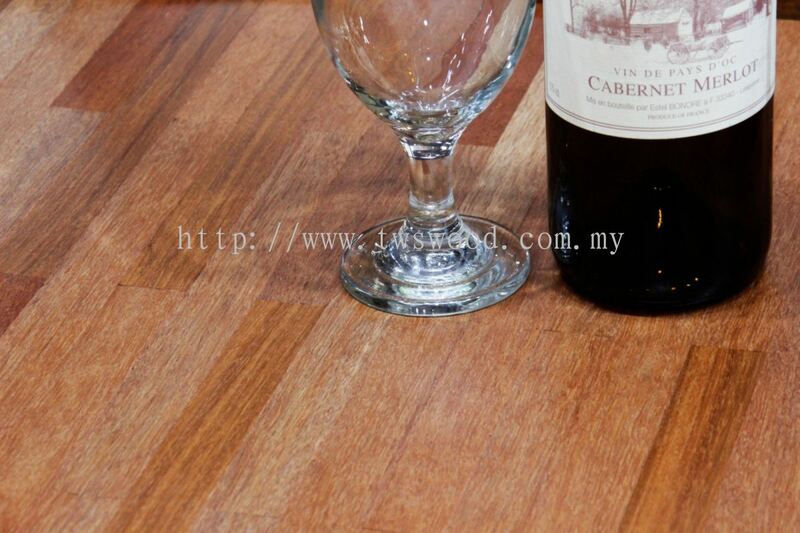 Team Woodworks Sdn Bhd added new photo to the album - Classic Products. 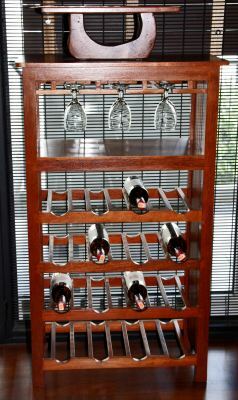 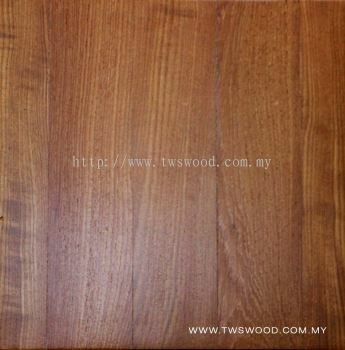 Team Woodworks Sdn Bhd added 4 new photos to the album - Classic Products. Team Woodworks Sdn Bhd added a new video. 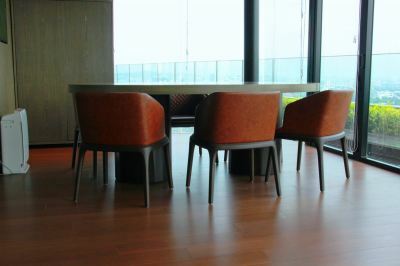 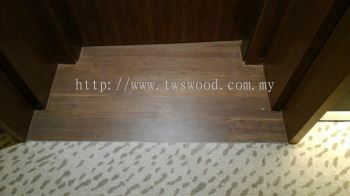 Team Woodworks Sdn Bhd added 10 new photos to the album - New World Hotel @ Level 30 Kelana Jaya, P.J.. 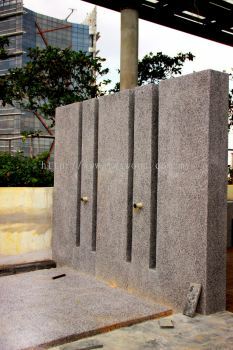 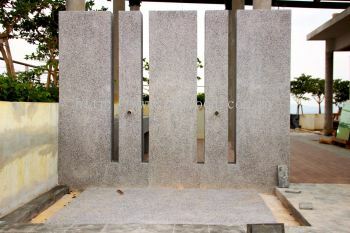 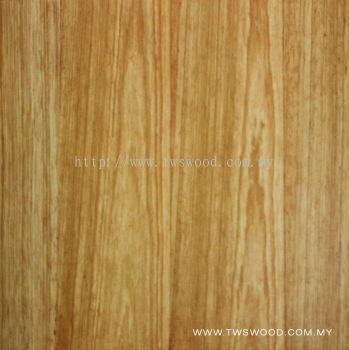 Team Woodworks Sdn Bhd added 2 new products in Pebble - Pebble Wash - Outdoor Shower Category. 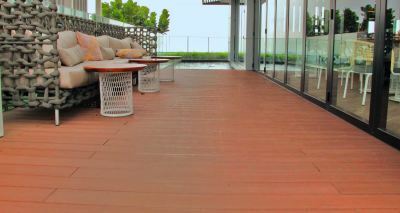 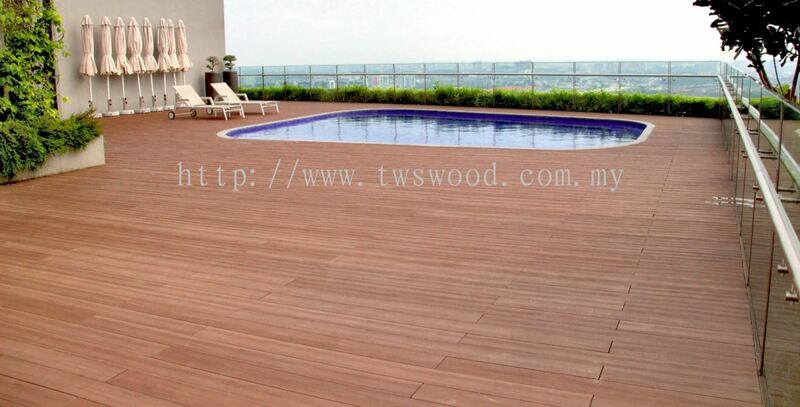 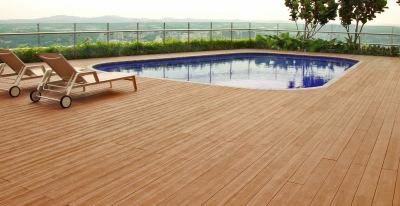 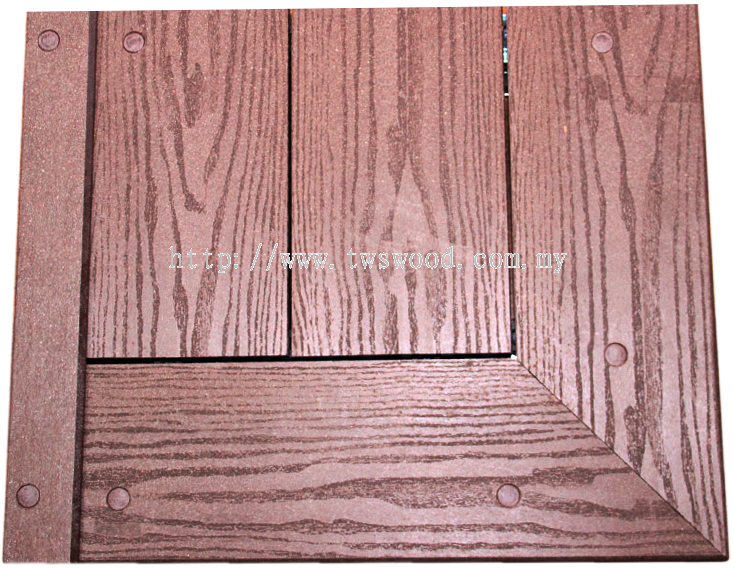 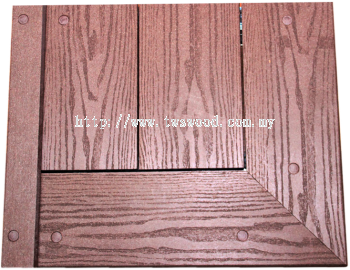 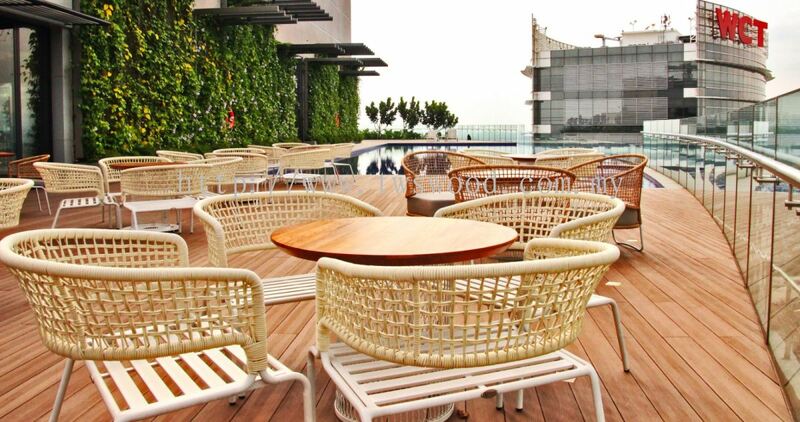 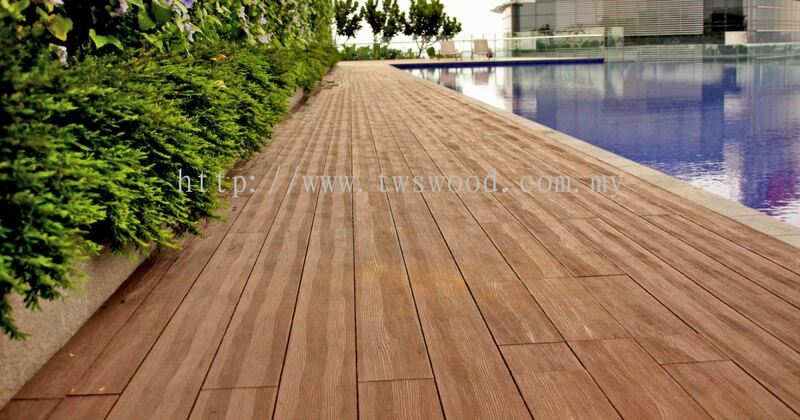 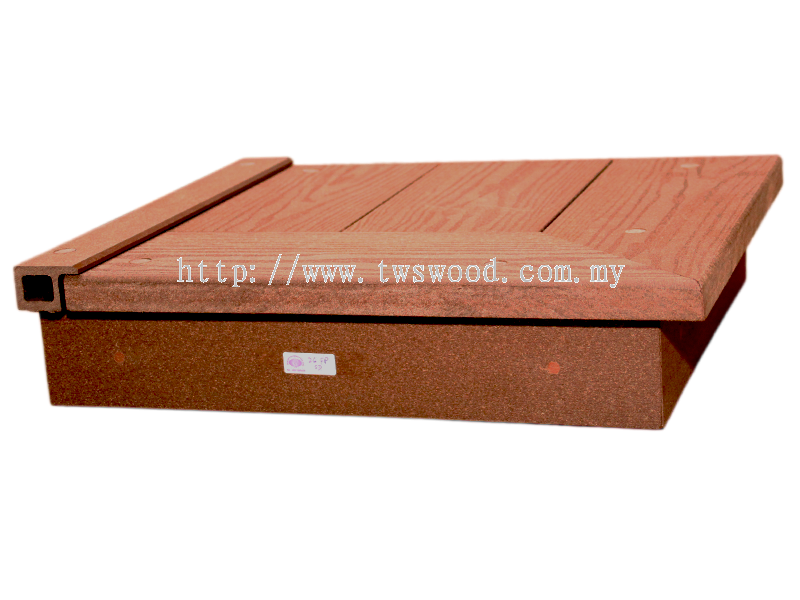 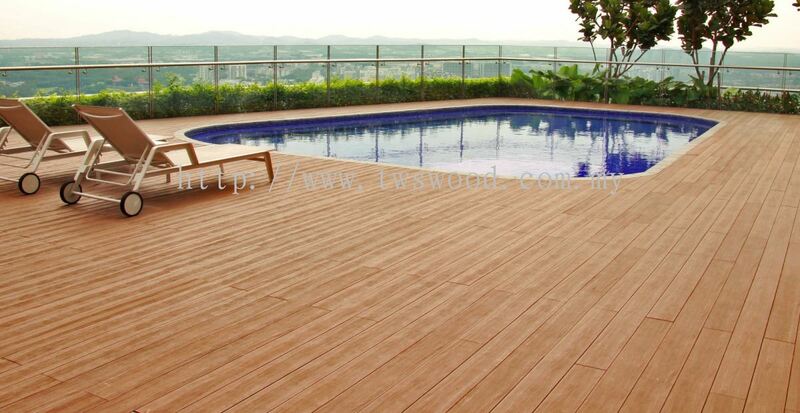 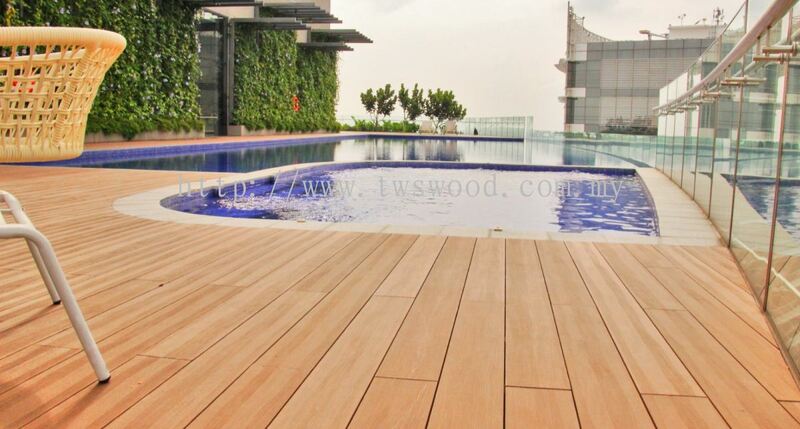 Team Woodworks Sdn Bhd added 2 new products in Decking Category. 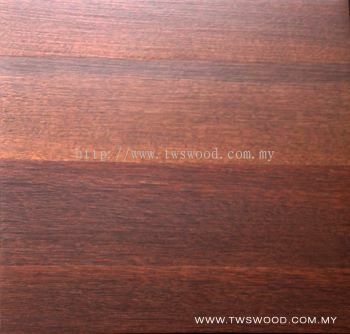 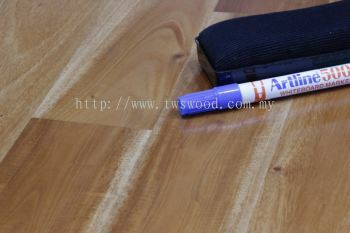 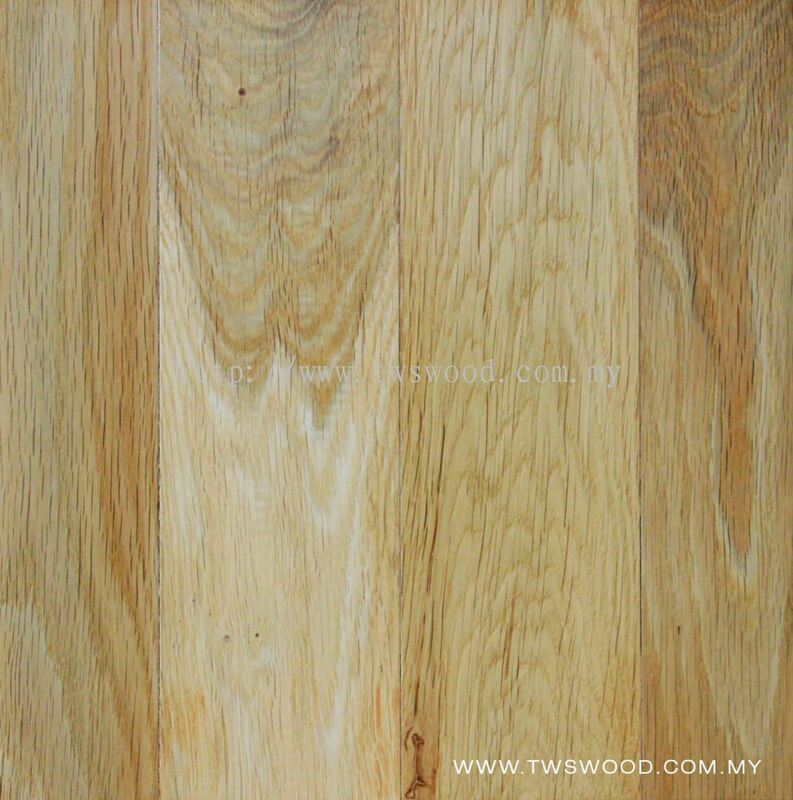 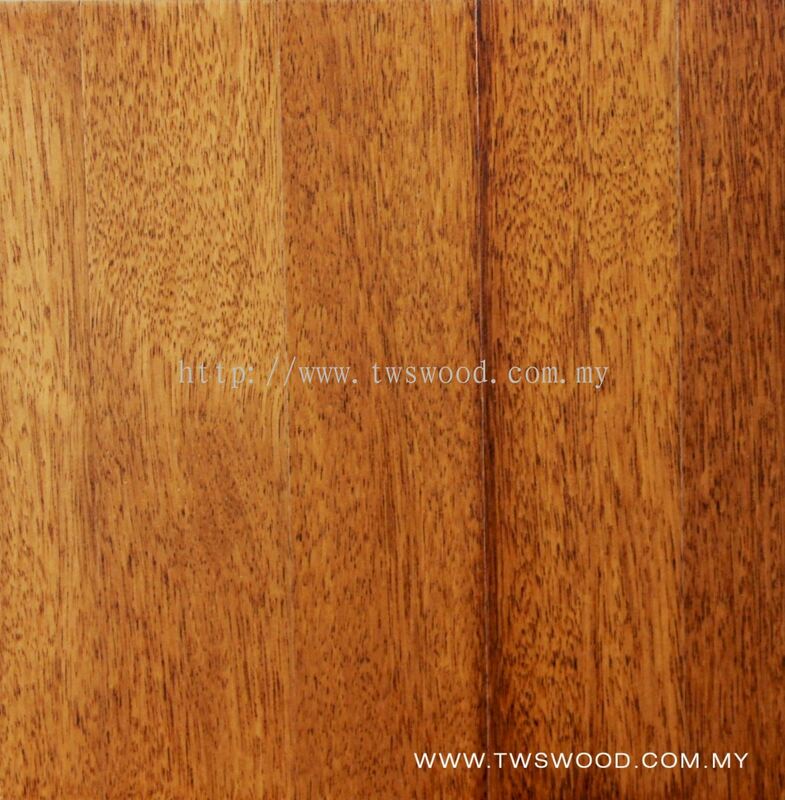 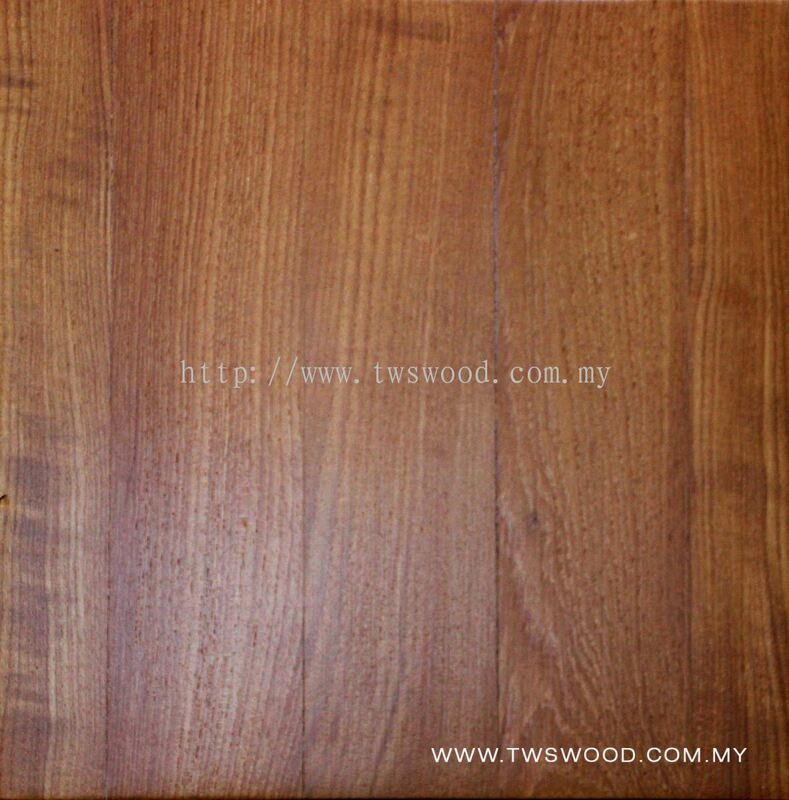 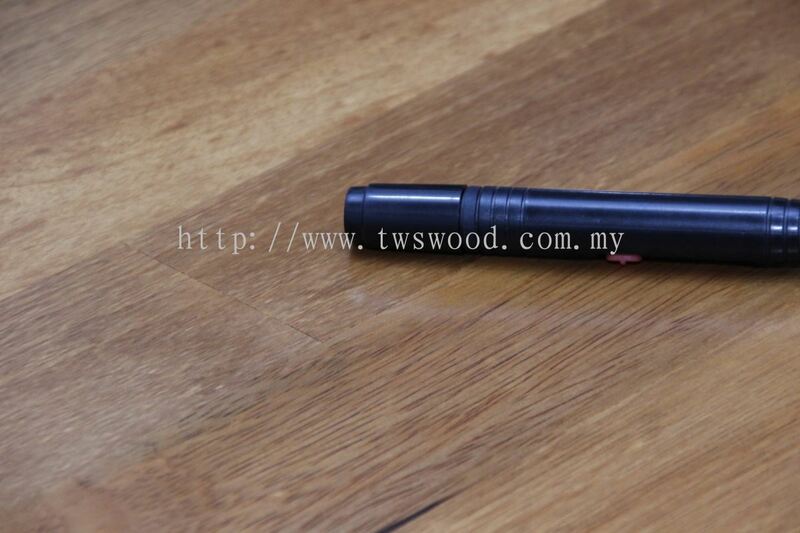 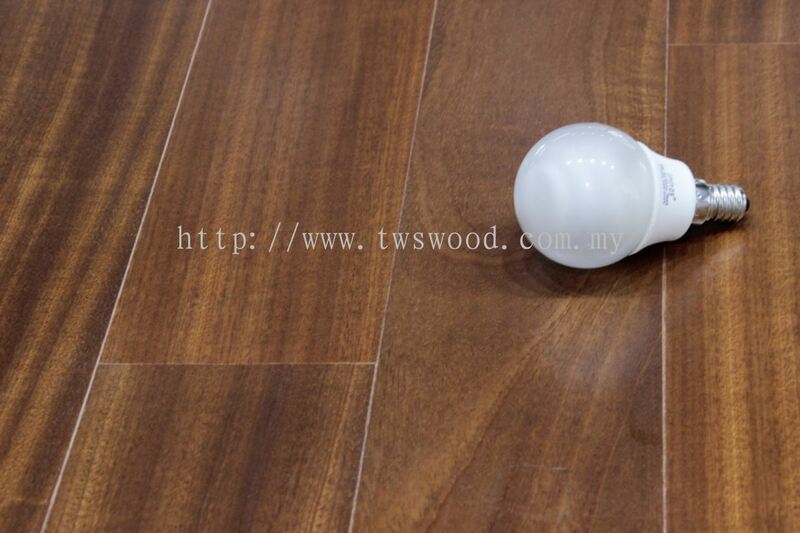 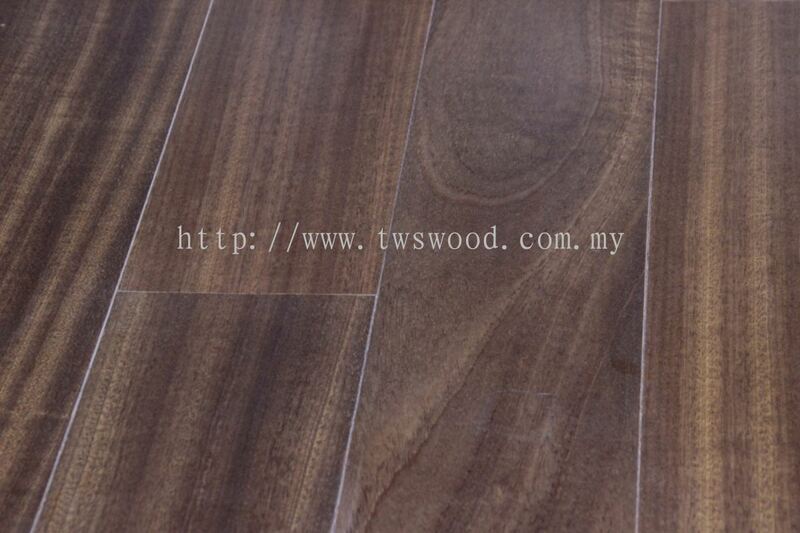 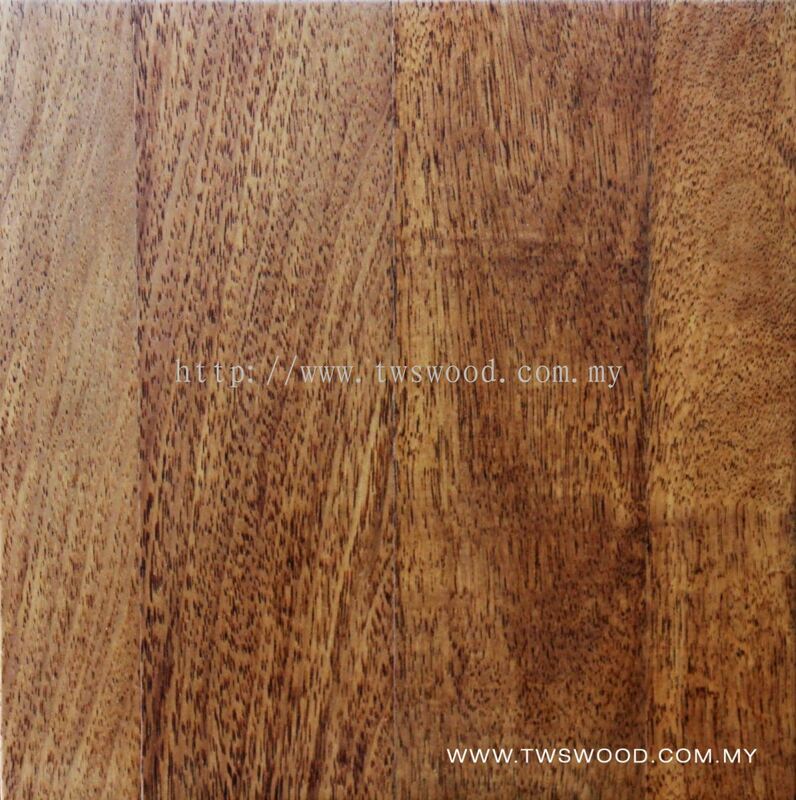 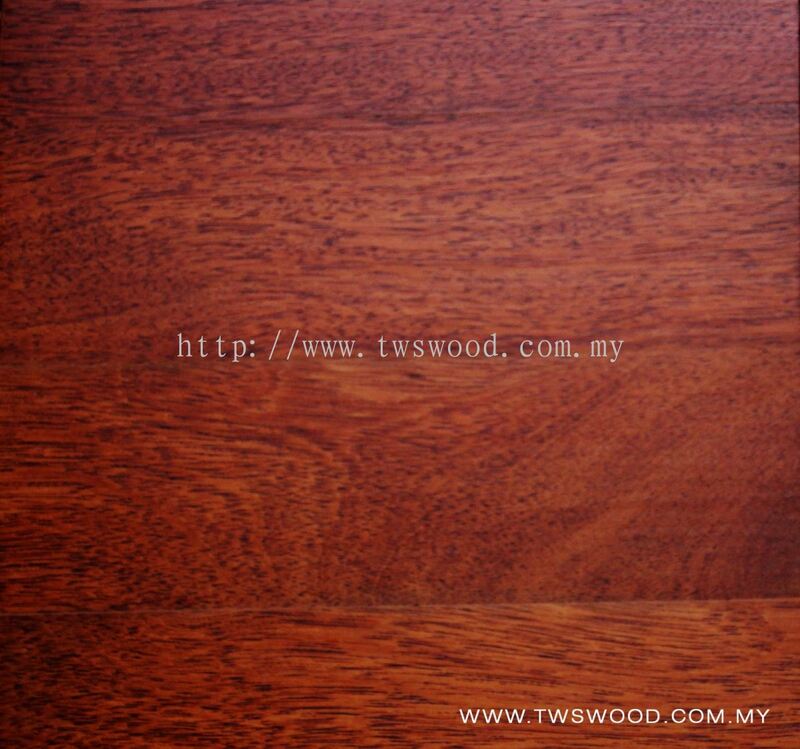 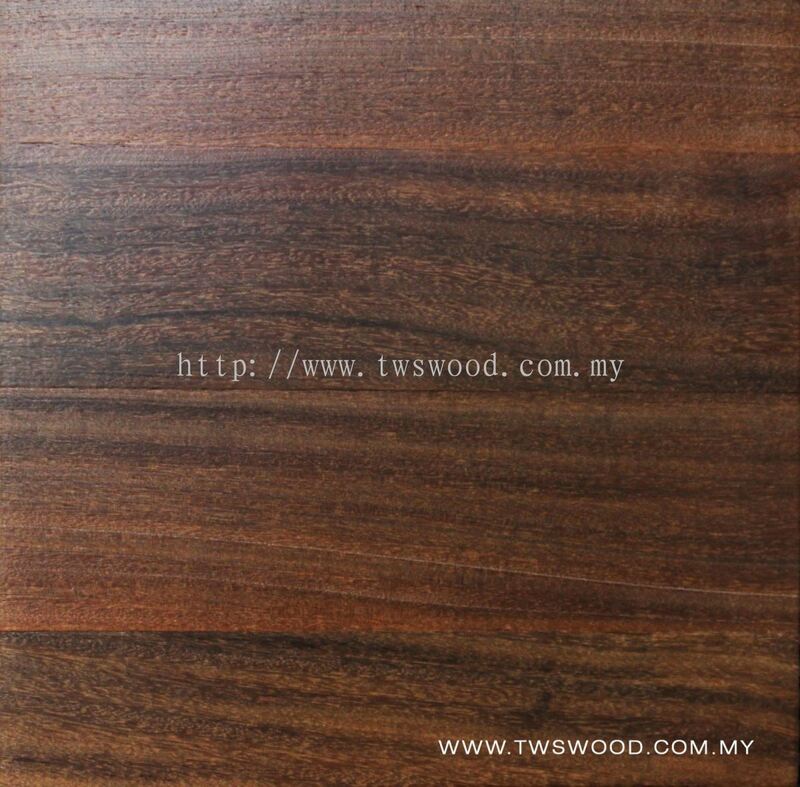 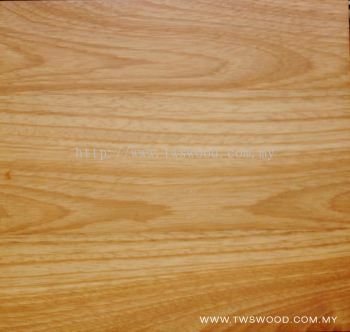 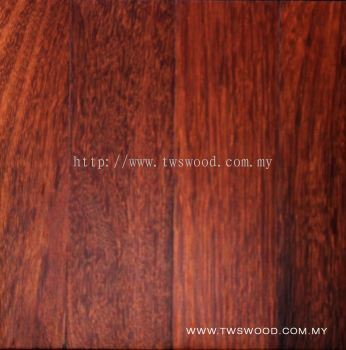 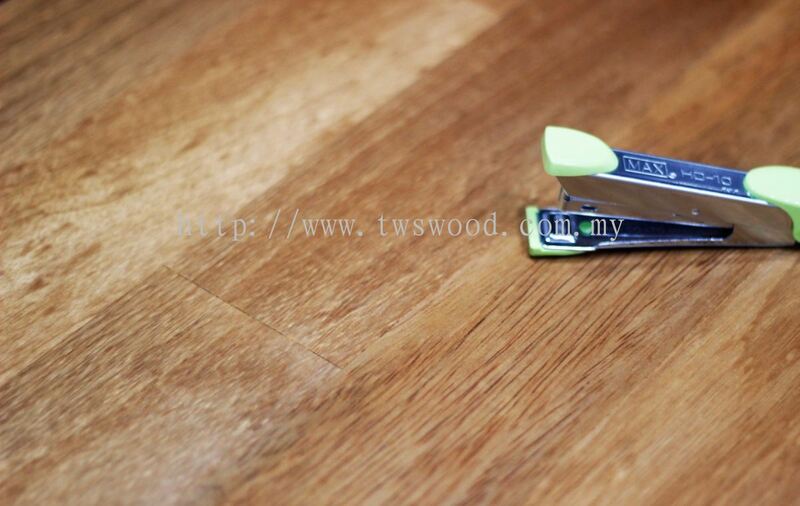 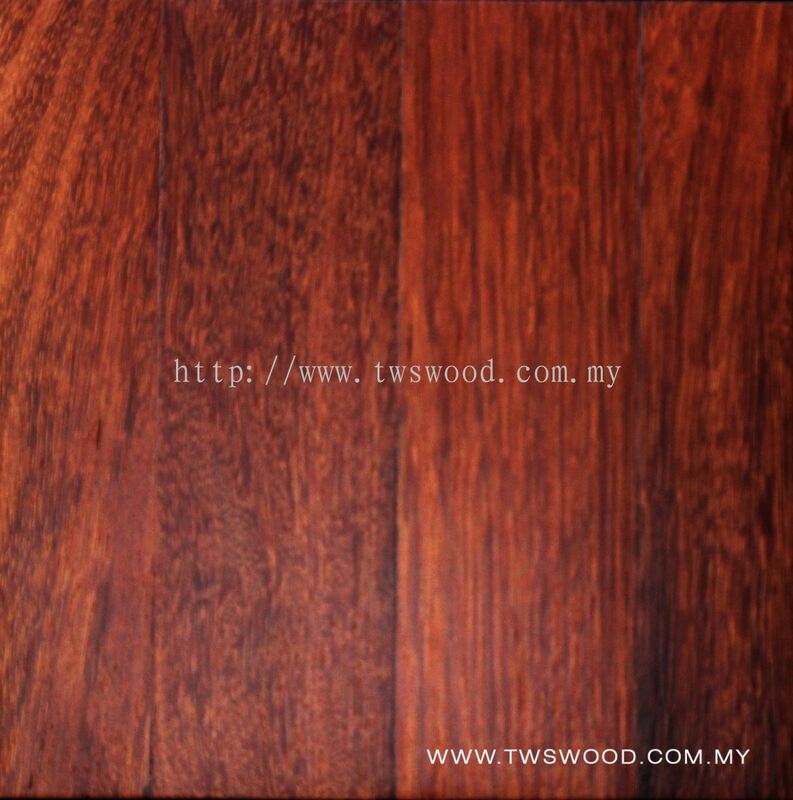 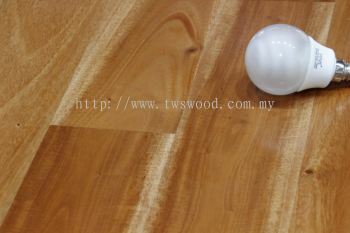 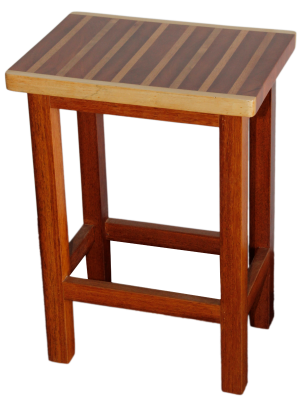 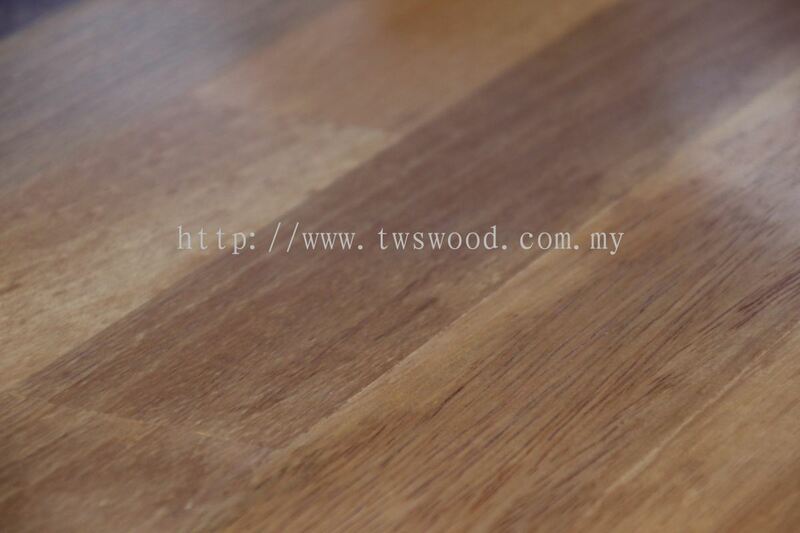 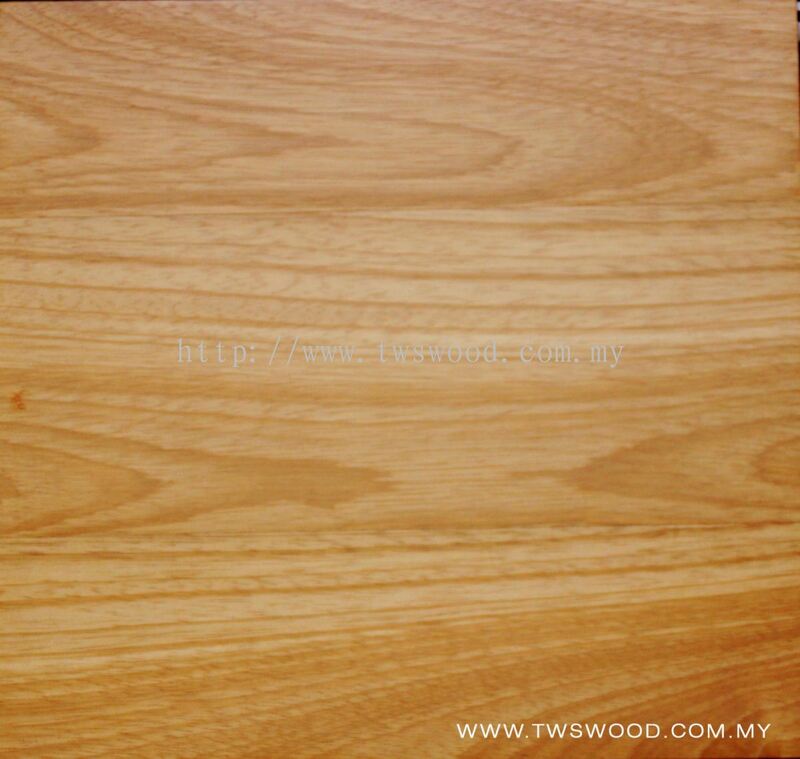 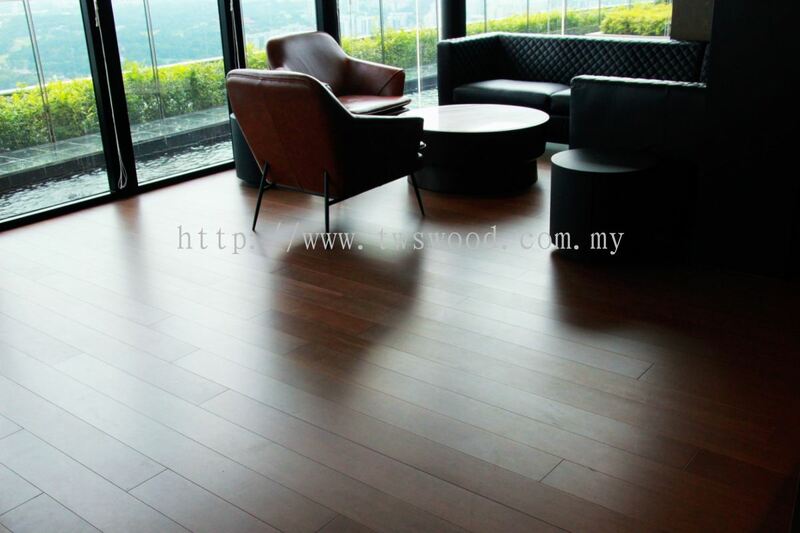 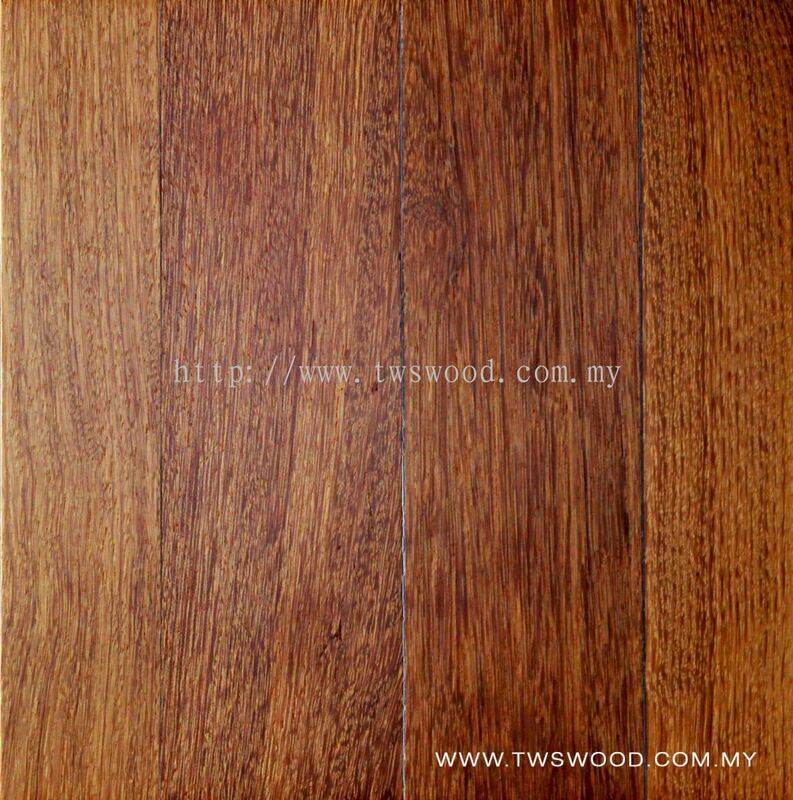 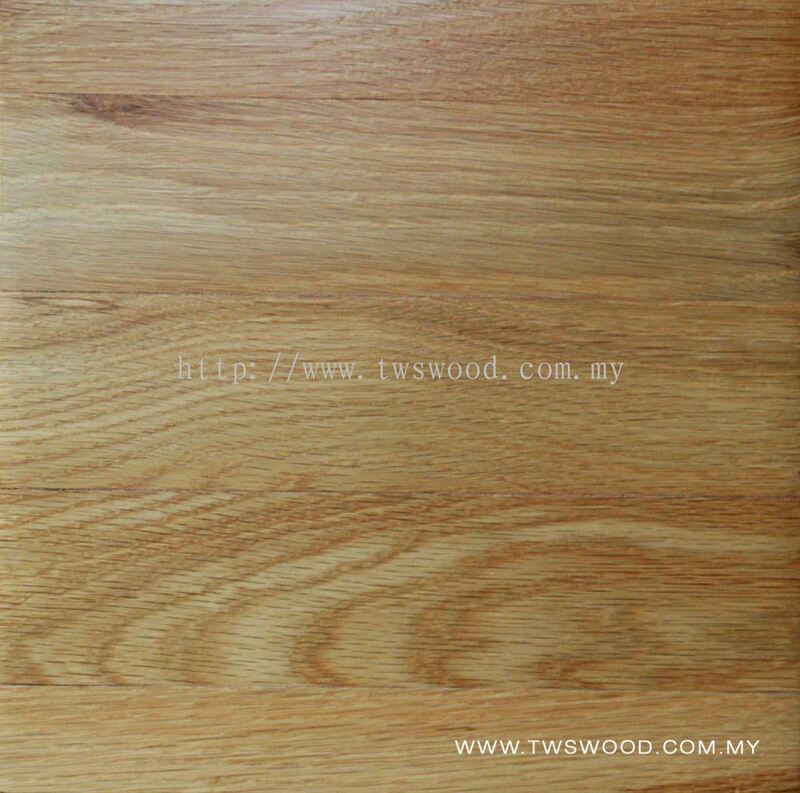 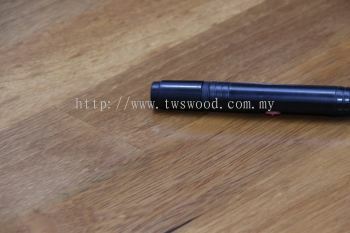 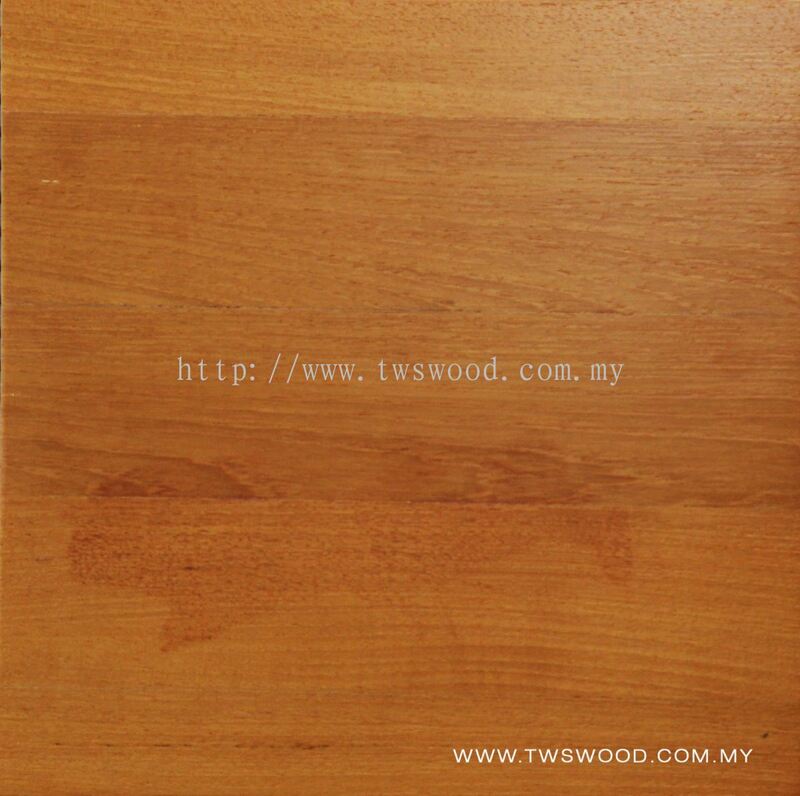 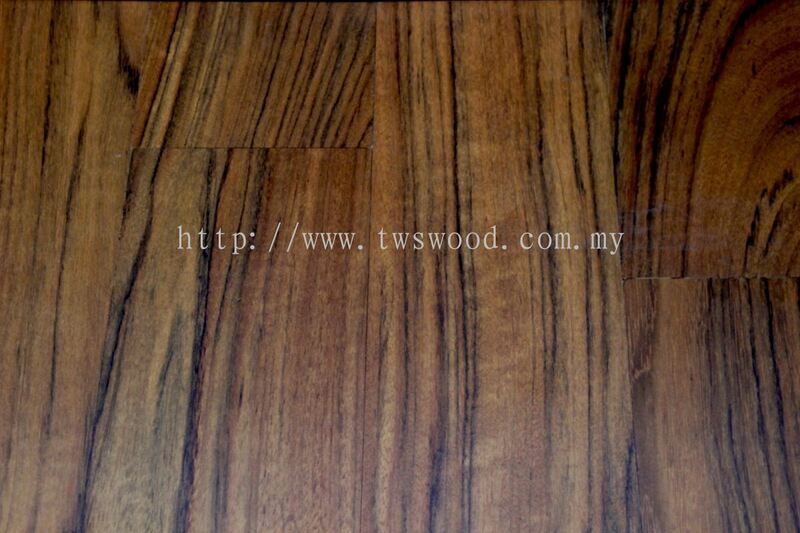 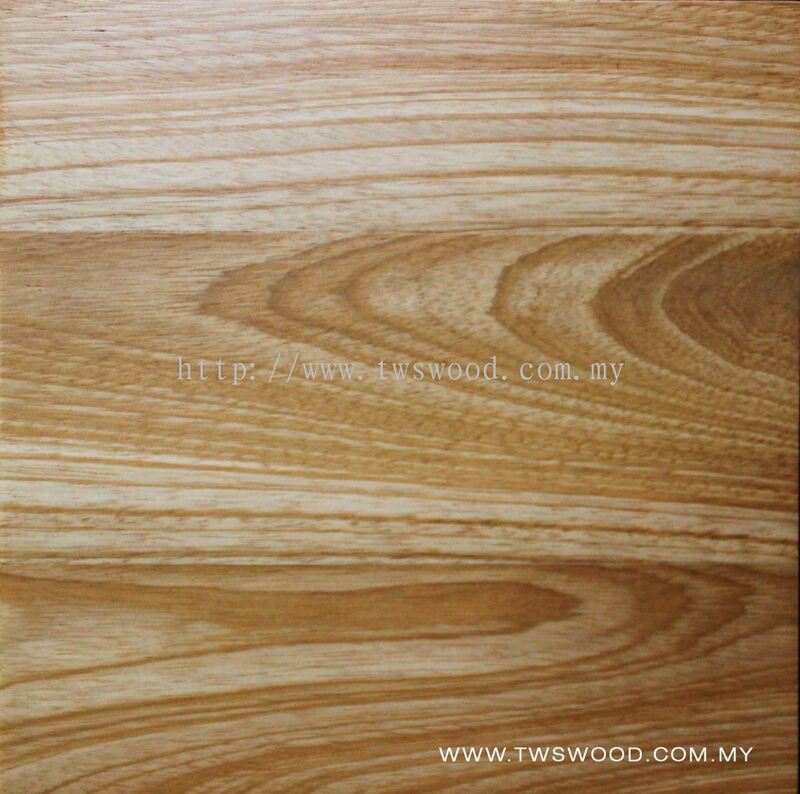 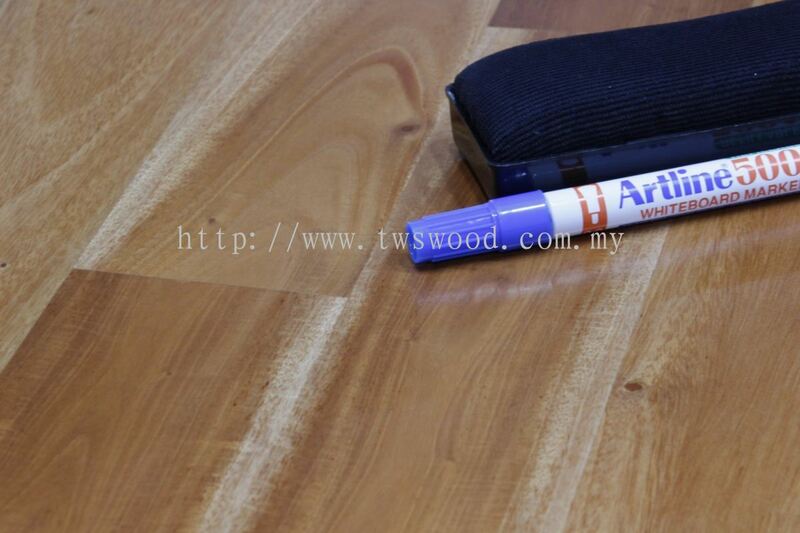 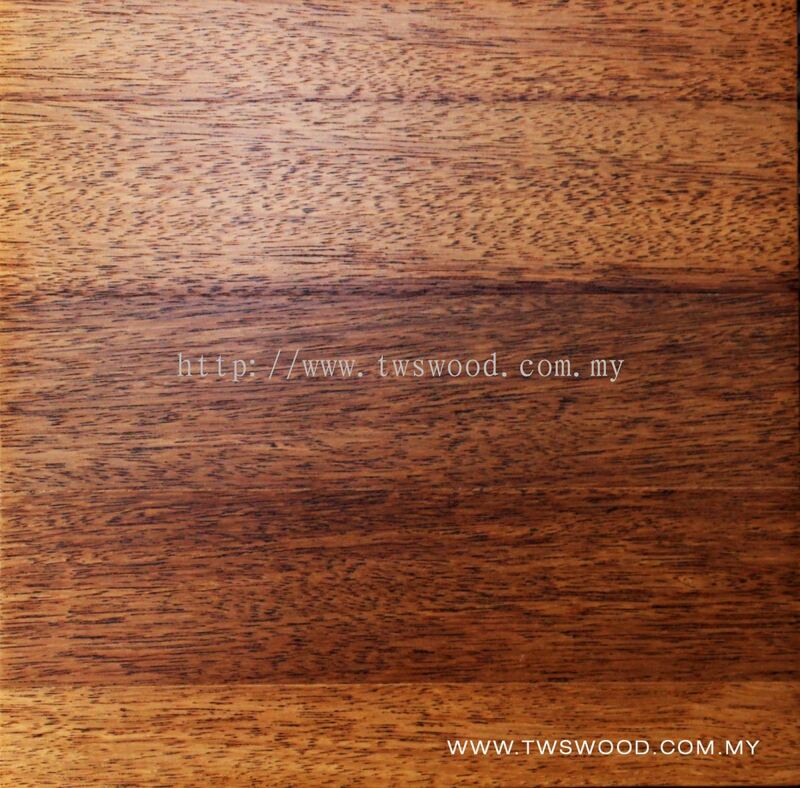 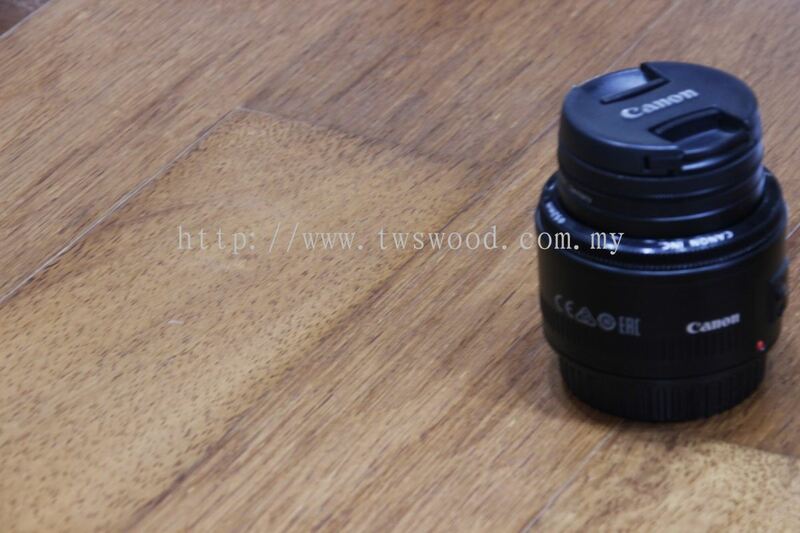 Team Woodworks Sdn Bhd added 18 new products in Solid Wood Timber Flooring Category. 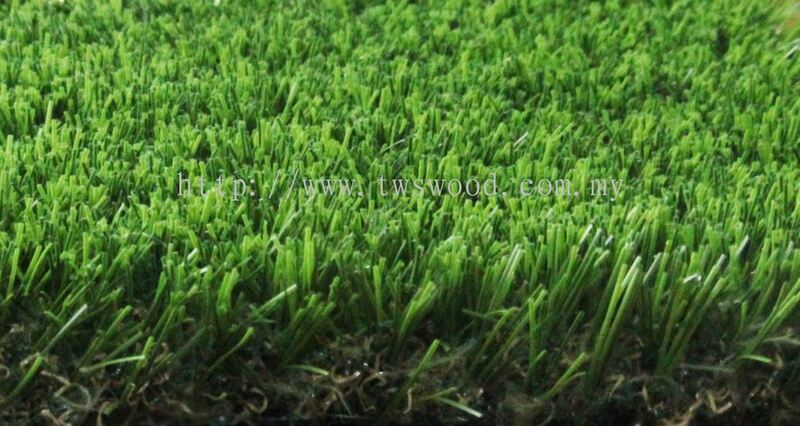 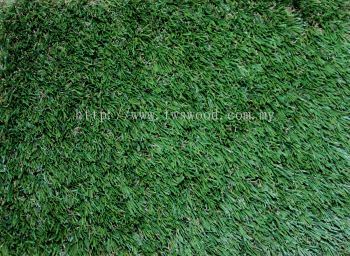 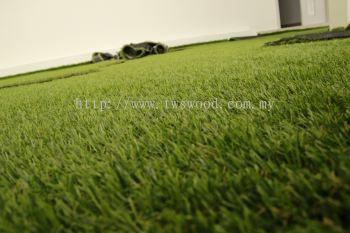 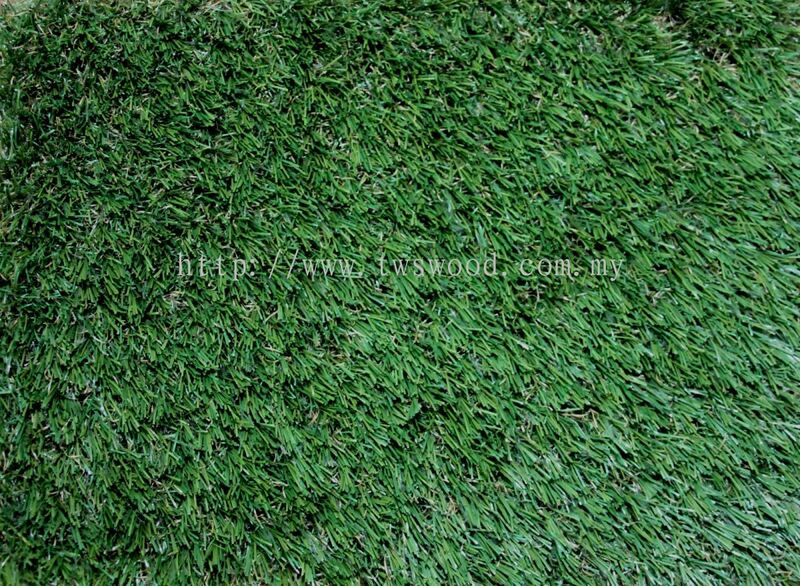 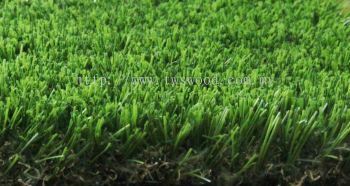 Team Woodworks Sdn Bhd added 3 new products in Artificial Grass Category. 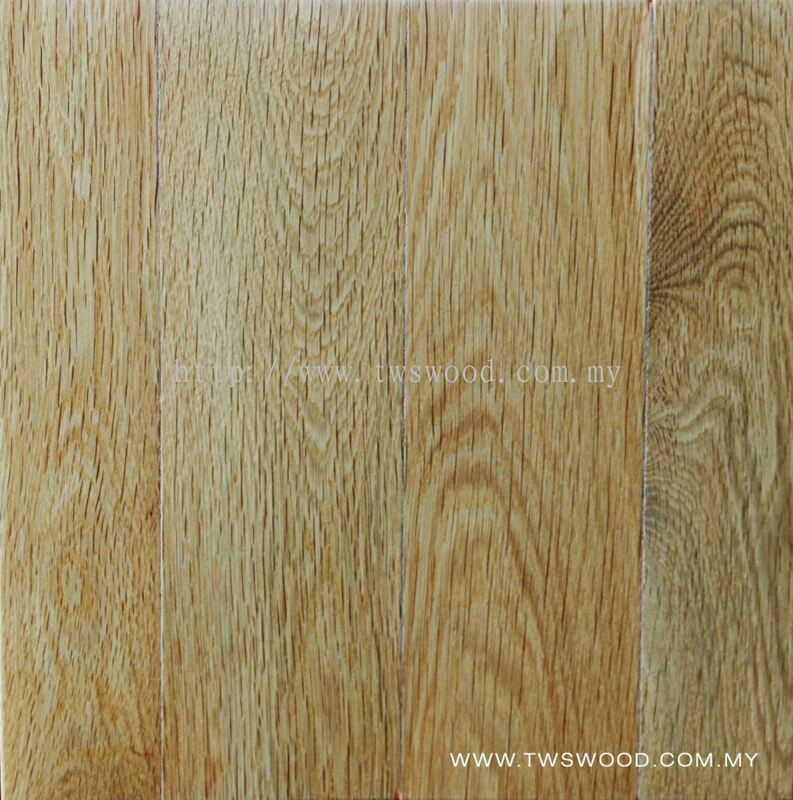 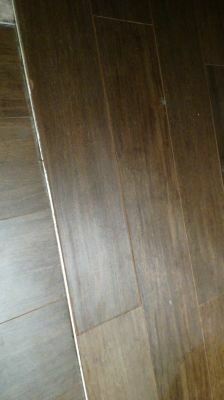 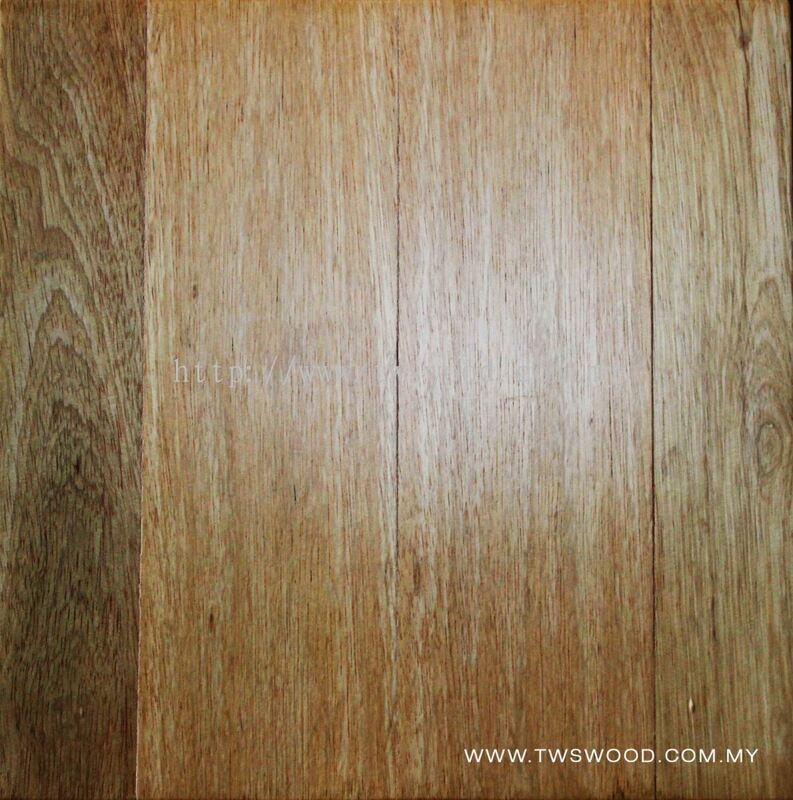 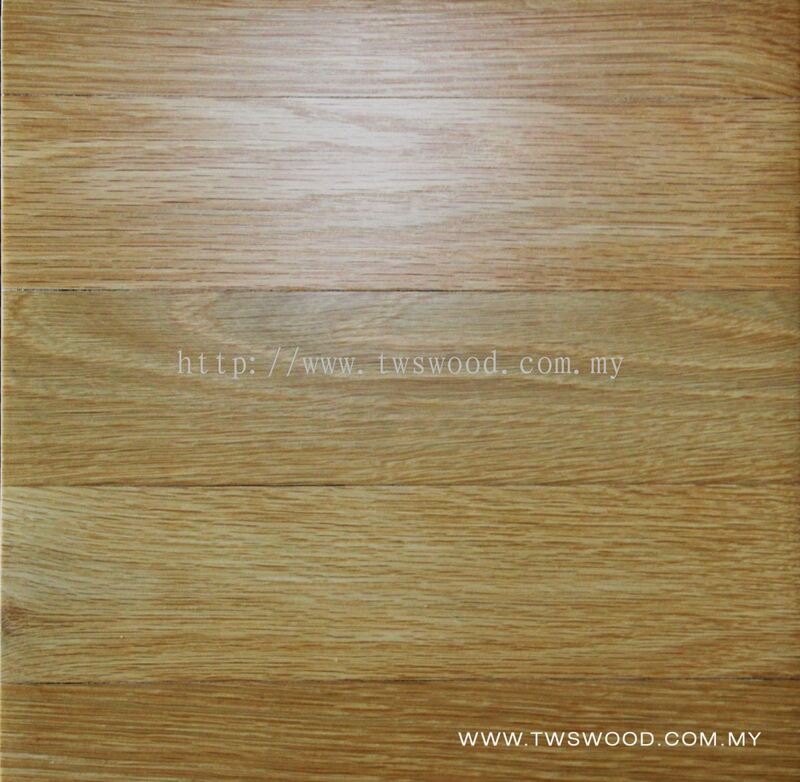 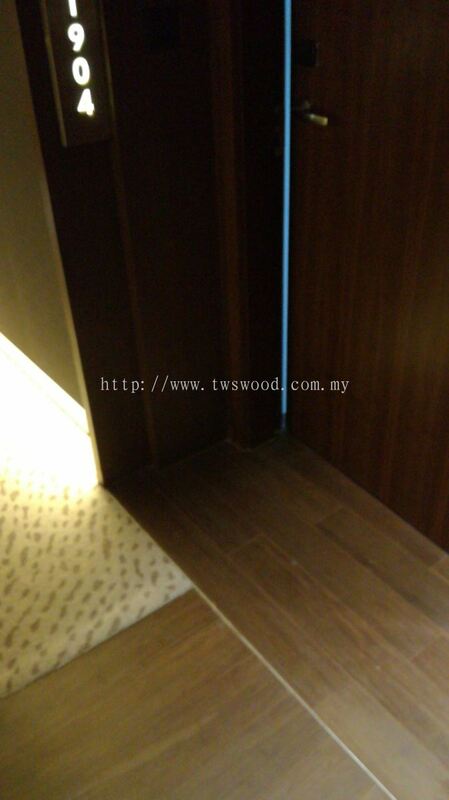 Team Woodworks Sdn Bhd added 10 new products in Merpauh Solid Timber Flooring Category. 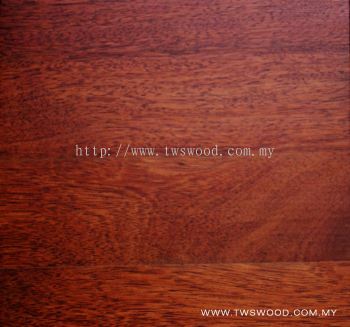 Team Woodworks Sdn Bhd Updated Company Profile — Home Banner. 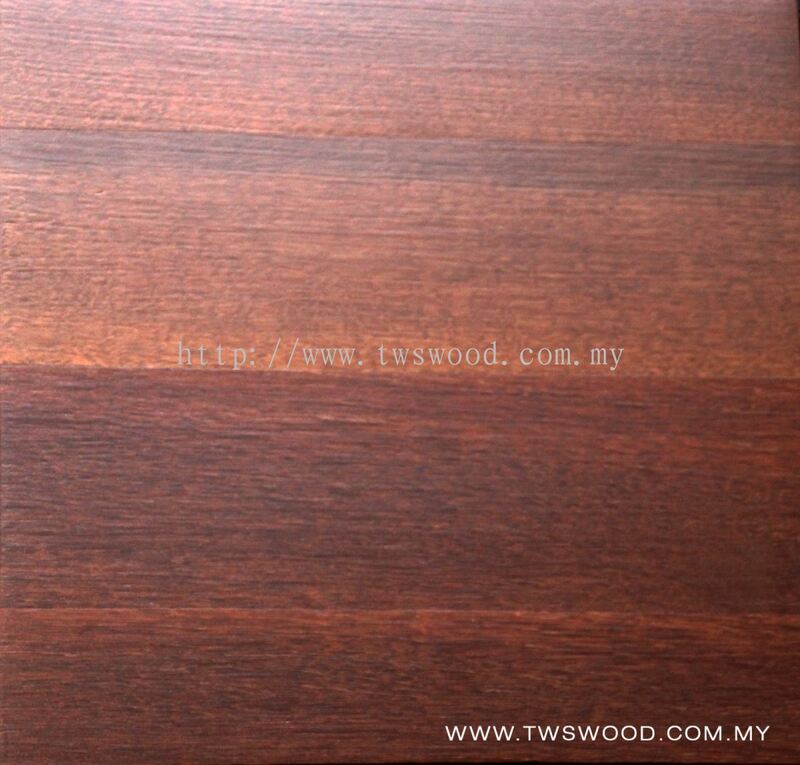 Team Woodworks Sdn Bhd Updated Company Profile — Topbar Banner. 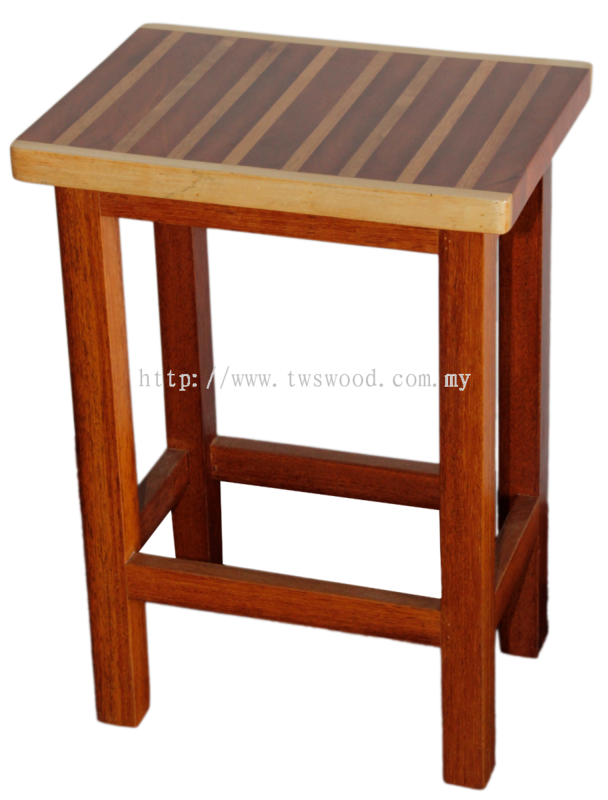 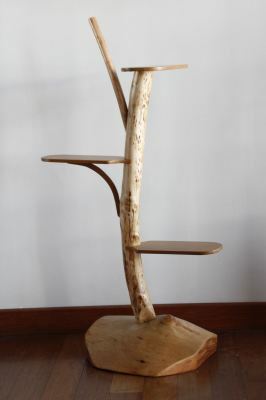 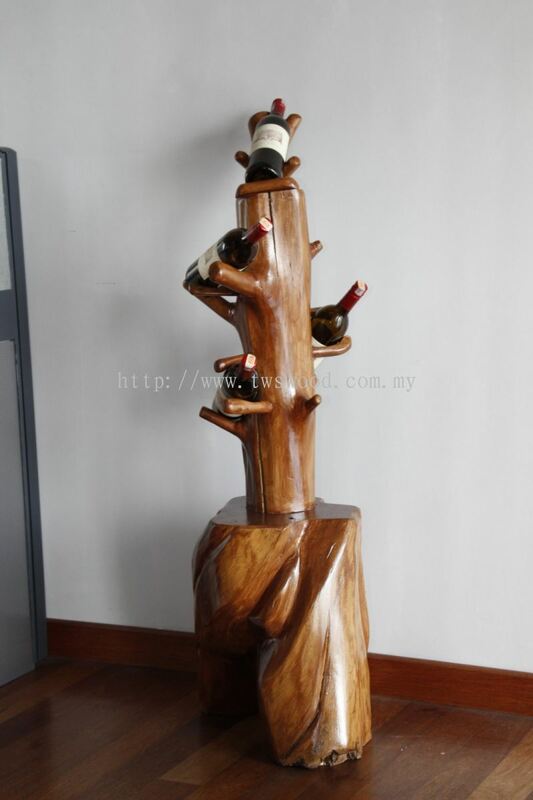 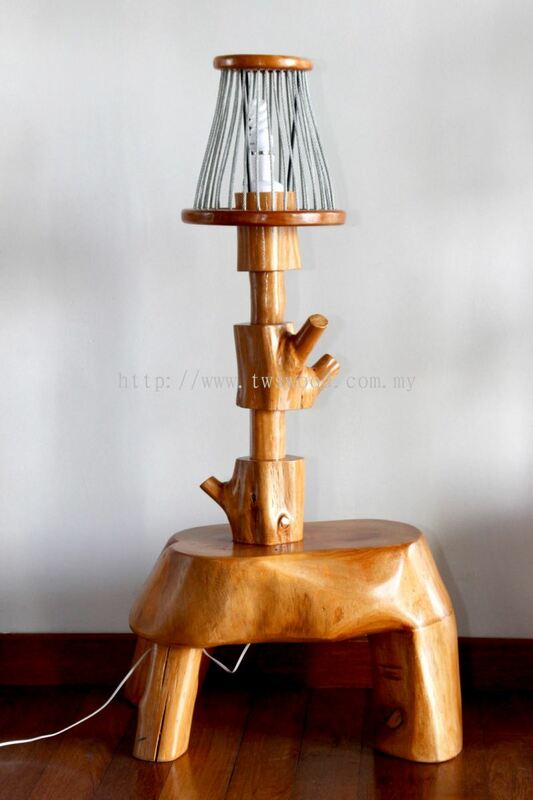 Team Woodworks Sdn Bhd added new product .